In a fiercely competitive marketplace, multiple system cable operators (MSOs) are looking for new ways to differentiate their services and open new revenue streams. To do it, many are looking to expand branded broadband Wi-Fi throughout their coverage areas. But overlaying existing hybrid fiber coax (HFC) cable networks with new Wi-Fi services can be a complex—and expensive—proposition. 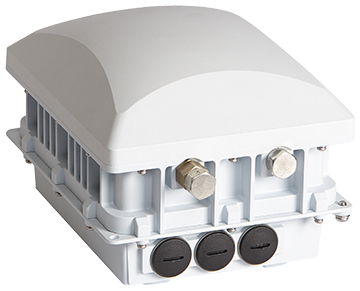 The Ruckus 7781-CM outdoor access point delivers the industry’s highest performing 802.11n 3x3:3 Wi-Fi in a lightweight, strand-mounted form factor designed to easily integrate with existing HFC networks. It features patented Ruckus BeamFlex adaptive antenna technology for RF optimization and interference mitigation to extend wireless range and reliability, combined with an integrated DOCSIS 3.0-, EuroDOCSIS-, and Japan-certified cable modem. 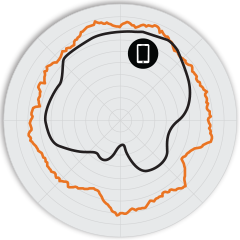 Available with an omnidirectional antenna, the 7781-CM can provide consistent, reliable data access in a wide range of high-density environments. The 7781-CM is a perfect choice for MSOs looking to deliver branded Wi-Fi connectivity for hotspot services in neighborhoods, resorts, train stations, and other public locations across their coverage areas. Its low-profile form factor can be easily installed and integrated with HFC networks—using existing mounting, power, backhaul, customer service systems, and other existing cable assets. Network operators can easily create tiered wireless services at different quality levels, data offload solutions, and other new revenue-generating Wi-Fi services. And they can extend reliable managed wireless services outdoors to locations where Ethernet cabling is too expensive or impractical. 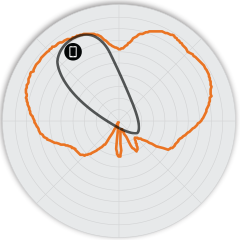 The 7781-CM AP incorporates patented technologies found only in the Ruckus Wi-Fi portfolio. 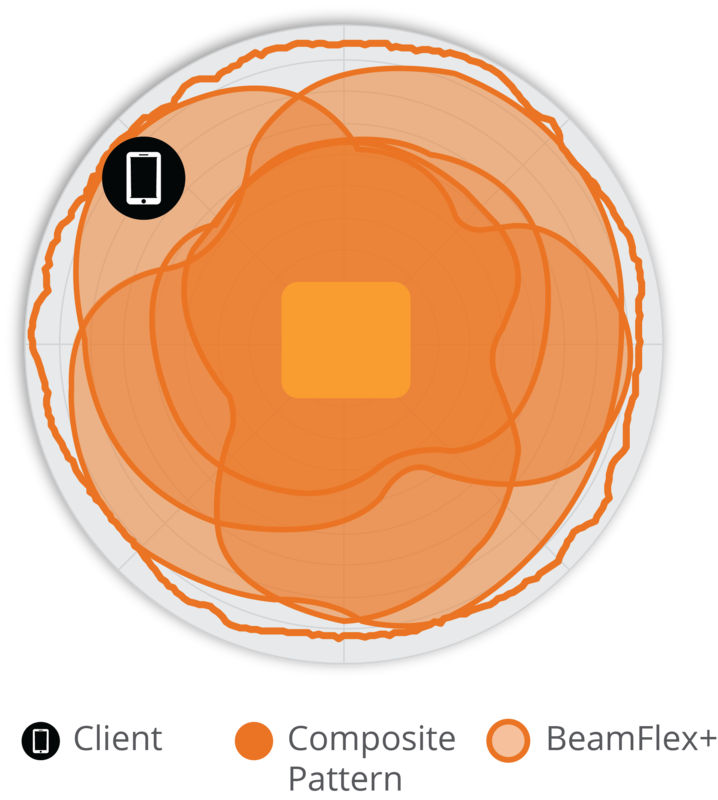 Extended coverage with patented BeamFlex+ utilizing mult-directional antenna patterns. The 7781-CM also features a separate monitoring radio sensor to perform real-time spectrum analysis with no packet loss. 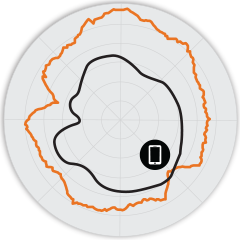 Additionally, using the 7781-CM’s integrated GPS capabilities, operators can automatically establish the exact location of each access point on a network map—greatly simplifying installation and maintenance. Whether operators deploying ten or ten thousand APs, the 7781-CM is also easy to manage through Ruckus’ appliance, virtual and cloud management options. Industrial-grade IP-67 hardened enclosures (-40°C to +65°C) with GPS and DOCSIS 3.0 cable modem. 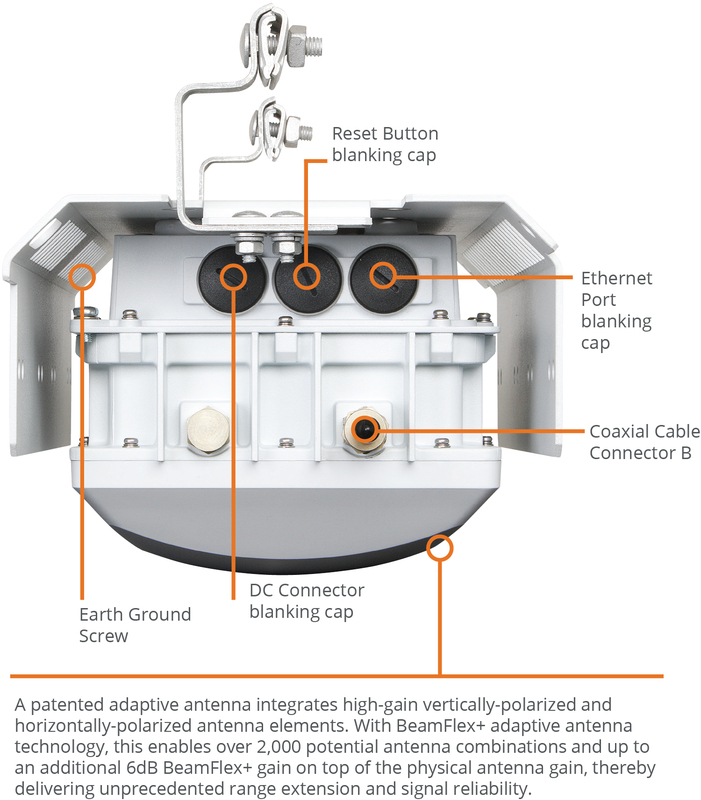 Provide a great user experience no matter how challenging the environment with BeamFlex+™ adaptive antenna technology using over 2,000 directional antenna patterns. 7781-CM concurrent dual-band 3x3:3 802.11n outdoor wireless access point with 360 degree BeamFlex+ 2.4GHz/5GHz antennas and integrated cable modem (DOCSIS 3.0). Includes strand-mount bracket. US country code. 7781-CM concurrent dual-band 3x3:3 802.11n outdoor wireless access point with 360 degree BeamFlex+ 2.4GHz/5GHz antennas and integrated cable modem (DOCSIS 3.0). Includes strand-mount bracket. 7781-CM concurrent dual-band 3x3:3 802.11n outdoor wireless access point with 360 degree Beamflex+ 2.4GHz/5GHz antennas and integrated cable modem (EuroDOCSIS). Mounting bracket not included. 7781-CM concurrent dual-band 3x3:3 802.11n outdoor wireless access point with 360 degree BeamFlex+ 2.4GHz/5GHz antennas and integrated cable modem (JCTEA STD-005). Includes strand-mount bracket. Outdoor Mounting Bracket, Bare Metal, Any-Angle. For pole or wall mounting. Spare data connector; weatherizing data cable gland. 1 Rx sensitivity varies by band, channel width and MCS rate. 2 DHCP is only supported on SmartZone.